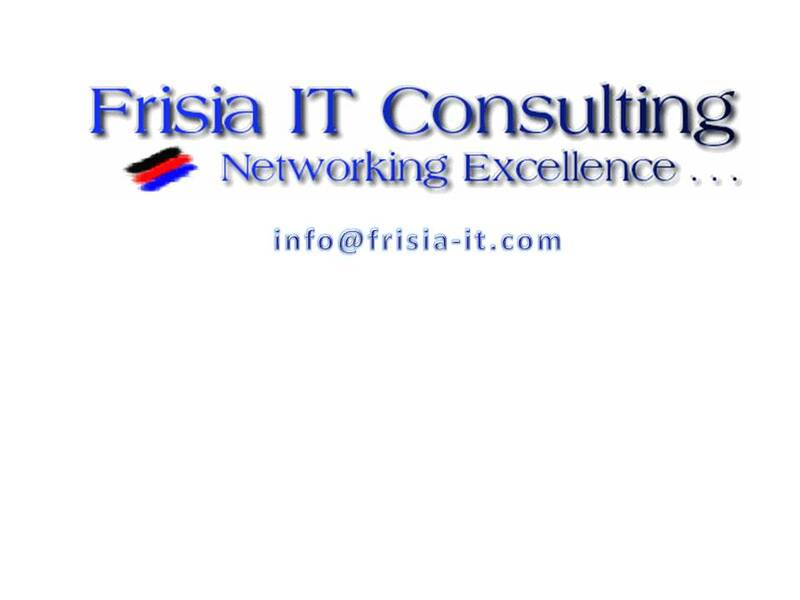 Frisia IT Consulting - Networking Excellence . . .